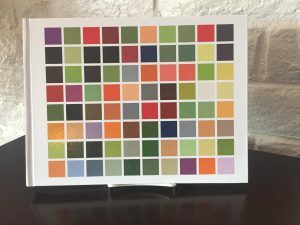 Colors of California Agriculture (2018) by Peter Goin and Paul F. Starrs is now available! Nevada Rock Art contains rarely seen images that are themselves artifacts of fieldwork conducted throughout the back roads, valleys, summits, drainages, and mountain ridges of Nevada. From the northernmost wildlife refuge to the sun-blasted southern tip of creosote-bush country, the process of photographing is itself a testimonial to better than two decades of exploring and experiencing Nevada’s beguilingly diverse landscapes. 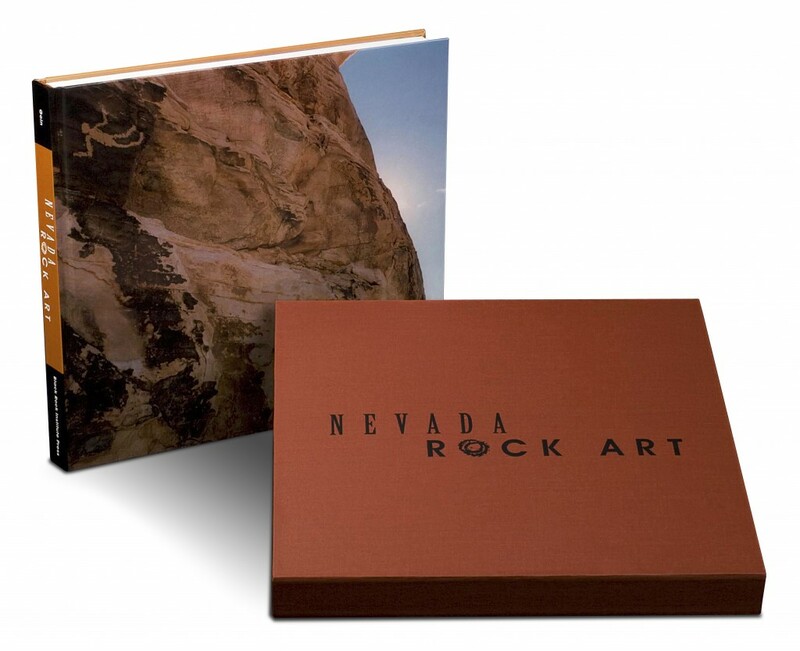 Take a look inside the book at photo-eye Bookstore | Peter Goin: Nevada Rock Art | photobooks. 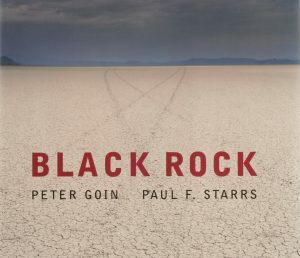 The Black Rock is a desert realm the size of Delaware about one hundred miles north of Reno, Nevada. Shaped by water, wind, geothermal activity, and human interaction since ancient times, the desolate, haunting landscape nonetheless teems with life in forms that have endured for millennia. 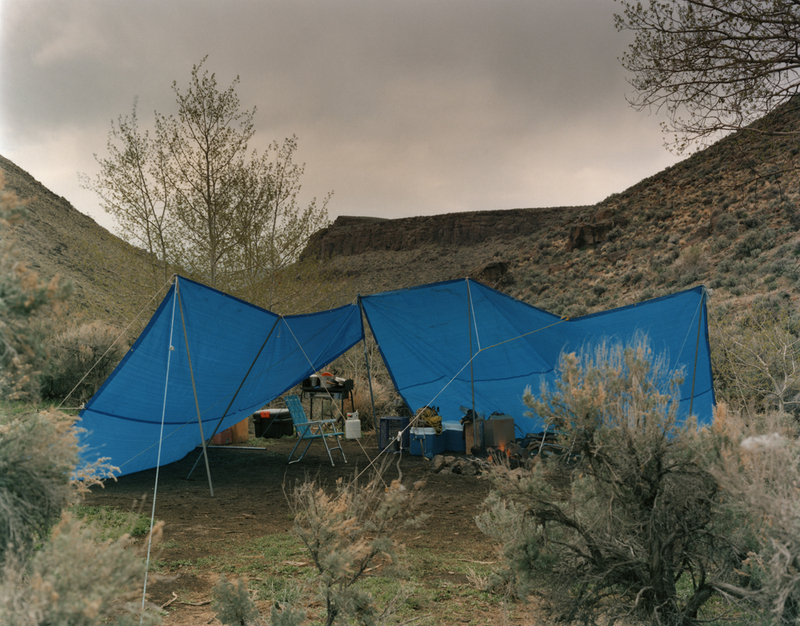 In a brilliant duet, a photographer and a geographer explore this eloquent, enigmatic landscape that has been the focus of study and contemplation by scientists, explorers, naturalists, overland sojourners, and artists. Atomic Nevada: Deceptive is a scary word, especially with hesitation rising about government roles. 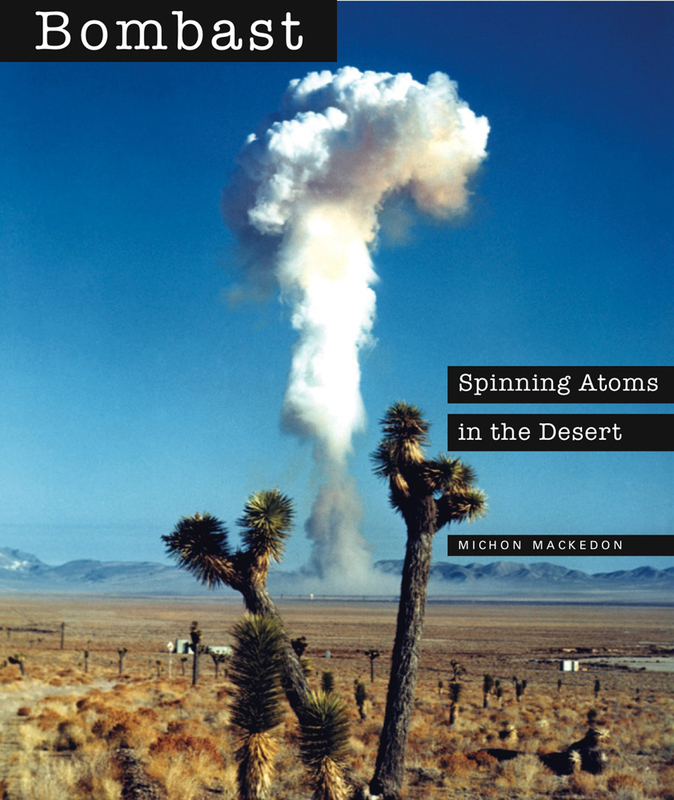 Since the start of the Atomic Era in the mid-1940s, the state of Nevada has lived with more than its share of misdirection, with senior figures in the military, tame politicians, scientific boffins, dismissive journalists, and government officials routinely bowing before the nuclear genie. This book is for those interested in how and why manipulated language and imagery doled out by the atomic industry become parts of our lives. 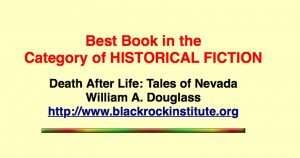 The Black Rock Institute Press is pleased to introduce our latest publication by William A. Douglass – Death After Life: Tales of Nevada (2015). Now available at local book and gift stores in Reno, Nevada, visit a retailer or order your book online. Check back for news about events, including book signing and special appearances by Author, William A. Douglass. 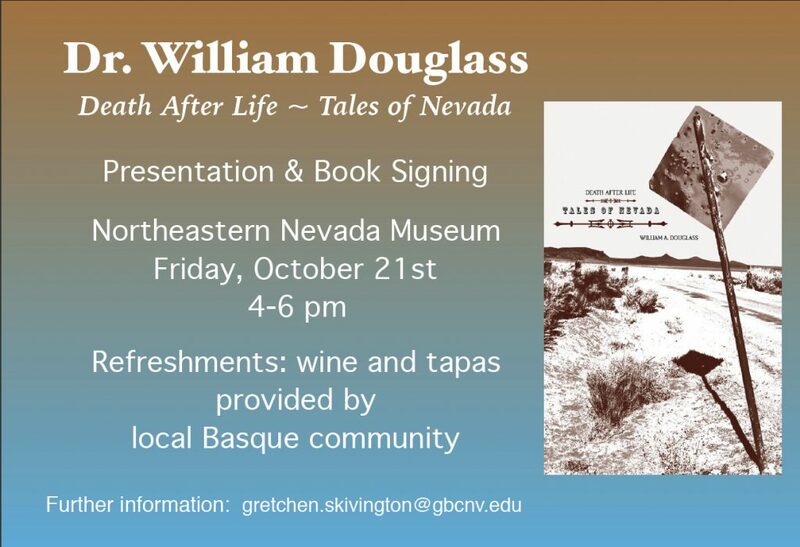 Please contact Black Rock Institute if your organization is interested in having a guest speaker or hosting a book event with William A. Douglass and his new book Death After Life: Tales of Nevada. This project is funded, in part, by a grant from the Nevada Arts Council, a state agency, and the National Endowment for the Arts, a federal agency. 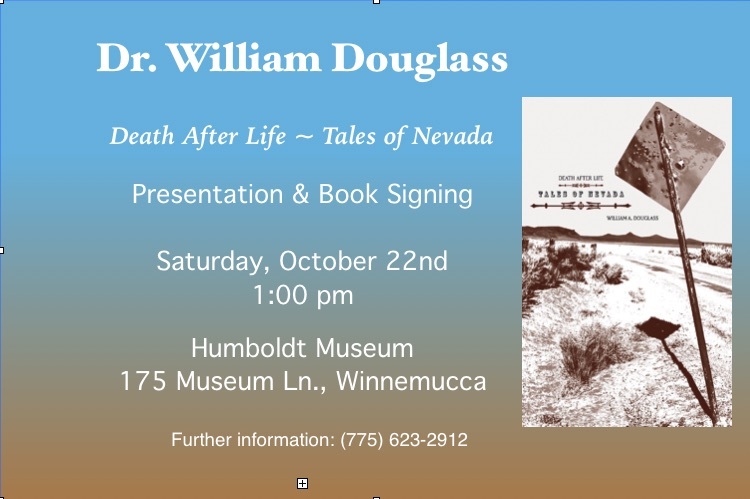 Winnemucca, Nevada – More information about the Humboldt Museum http://humboldtmuseum.org – Get your copy of “Death After Life ~ Tales of Nevada” in the Museum Store. Elko, Nevada – More information about the Northeastern Nevada Museum http://museumelko.org – Get your copy of “Death After Life ~ Tales of Nevada” in the Museum Store. 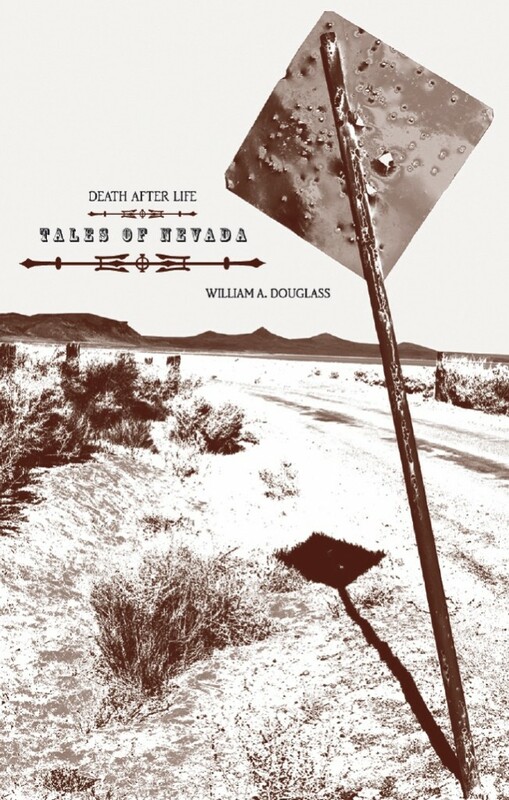 A man of untold yet startling talents is suggested in the stories by Bill Douglass in a new fictional work, Death After Life – Tales of Nevada. Book Reading & Signing – Saturday, May 14, 2 to 3 pm, at Sundance Books and Music. 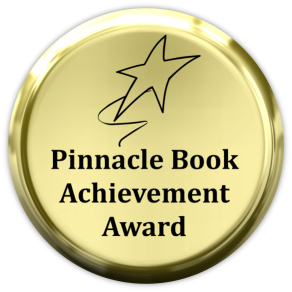 Death After Life: Tales of Nevada by William Douglass chosen as a NABE Winter 2016 Pinnacle Book Achievement Award Winner, Best Book in the category Historical Fiction. Congratulations!